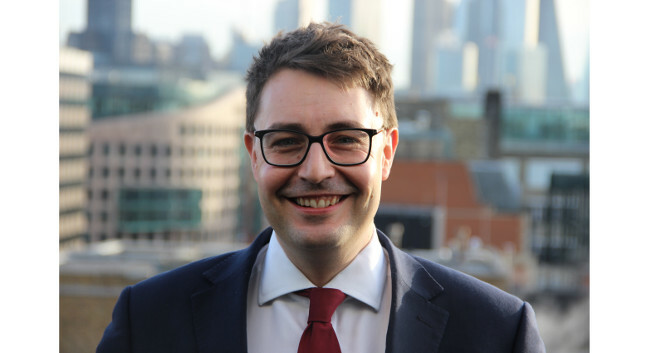 Grayling UK has appointed Ben Gascoigne as a director to further strengthen the company’s senior political counsel and reinforce its reputation as an industry leader in the public affairs sector. He will report to Grayling UK’s chairman Richard Jukes and arrives from the Foreign and Commonwealth Office, where he worked as a special adviser to Boris Johnson. Ben also joins the agency’s Senior Advisory Board where he will share his industry knowledge with clients across Grayling’s Public Affairs, Corporate and Consumer divisions.